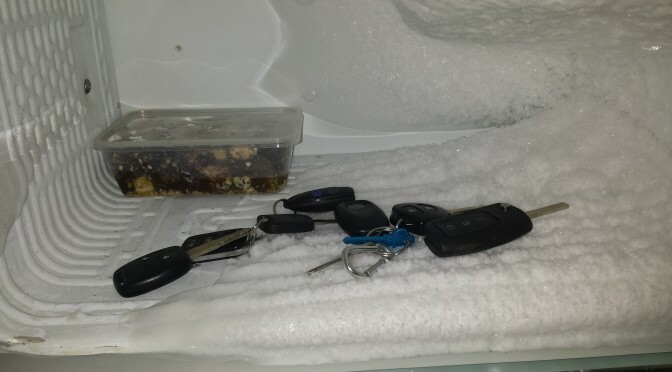 We’ve all heard about hiding our valuables in the freezer but now it appears that putting your car keys in the freezer might protect you from having your car broken into or stolen. Recently, there have been a number of articles popping up over the internet describing new methods that thieves use to unlock cars with remote keys. However, the latest one seems to be a ‘power amplifier’. This works if you have a car that wirelessly calls out for your key if you try the door handle. If the key calls back, the door unlocks without you needing to press the remote button. But these keyless systems are only capable of searching for a key within a metre or so. The ‘power amplifier’ extends the distance that the car can search, allowing the car to communicate to a key that is up to 25m away. 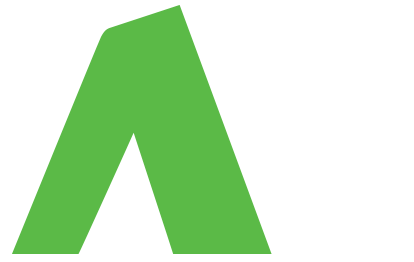 That means if your car is parked in your driveway or at the front of your house and your keys are inside the house, the ‘power amplifier’ can potentially remotely open your car without you knowing anything about it. Apparently car companies are aware of the flaws in the remote key technology and developing ways to prevent this kind of system breach. But in the meantime, you can do something to protect your vehicle – put your car keys in your freezer. This will stop the car key remote sending or receiving signals. We’re looking into how prevalent this type of device is here in Australia and will keep you posted on what we find. Latest information on situation in Australia. Used the guys again had my investment property rekeyed for peace of mind for the new tenants. Great Melbourne Locksmith.